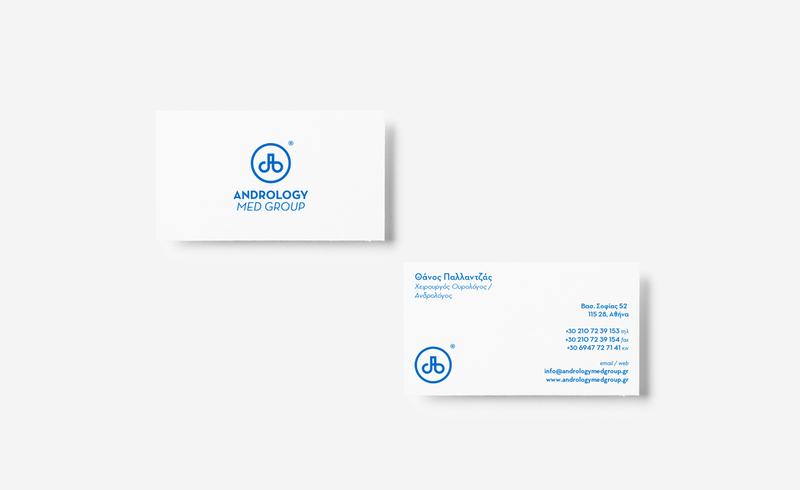 The Andrology Medical Group of Athens, trusted us to design the logo and its corporate identity. 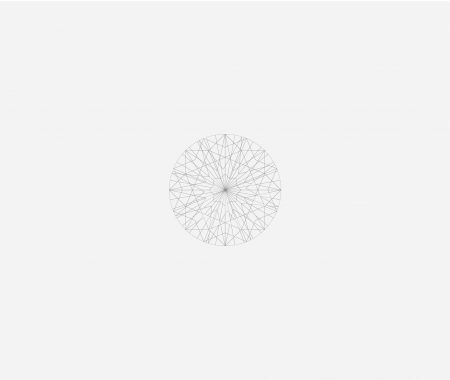 We overcame our taboos and we depicted the male genital system with minimal lines and robust writing. 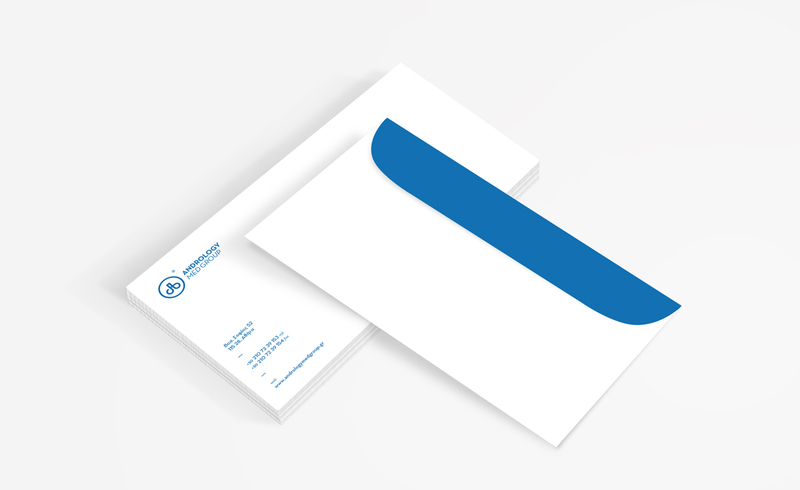 On the axles of art, medicine, differentiation and simplicity, we created the logo and the corporate identity of Andrology Med Group.